A channel between Clay Township and Harsen's and Dickinson Islands. Located in the delta of the St. Clair River. 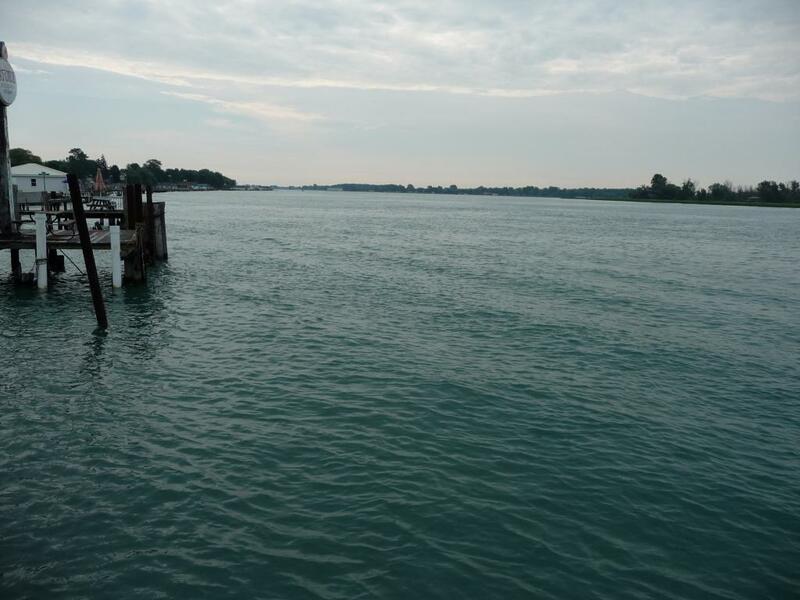 Minnich's Boat & Motor Inc.
Stroll along the St. Clair River for four blocks on a boardwalk! Come and shop for a variety of antiques!